One winner will get a $30 certificate Which is good for a mini session. This includes a 1/2 hr session and 10-15 proofs on CD. Just meet her in Newaygo Or Muskegon County for your session. Rather you are looking to capture the memories from a wedding, Senior Prom, or the smiles of your little ones Trish puts Tender Loving Care into preserving your memories. These Photos speak for themselves. Trish Cooper loved photography for so many years! She began it as a hobby about 15 years ago. After a family member told her she should do what she loves, she started her business a little over a year ago. Her favorite things to photograph are the beach and old buildings. She loves doing family portraits or just taking random photos.She is married and between her and her husband they have 5 children ranging in age from 19-11 yrs old. She tries to make it affordable for everyone to capture their memories. Disclosure: I did not receive any compensation or products in exchange for this post. I am sharing this business as I wanted to share Michigan Businesses with my viewers. All opinions are my own. The Prize fulfillment is the responsibility of the business. 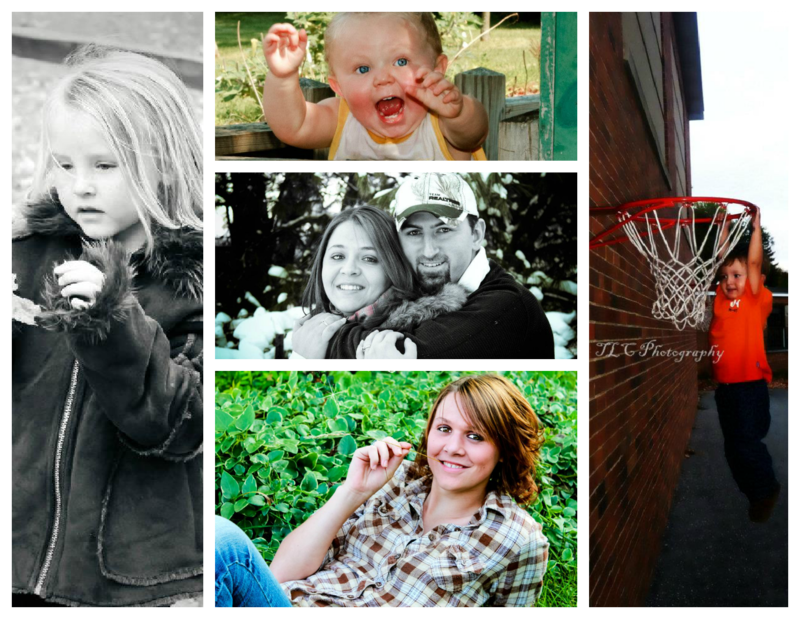 I could SO use a mini session!